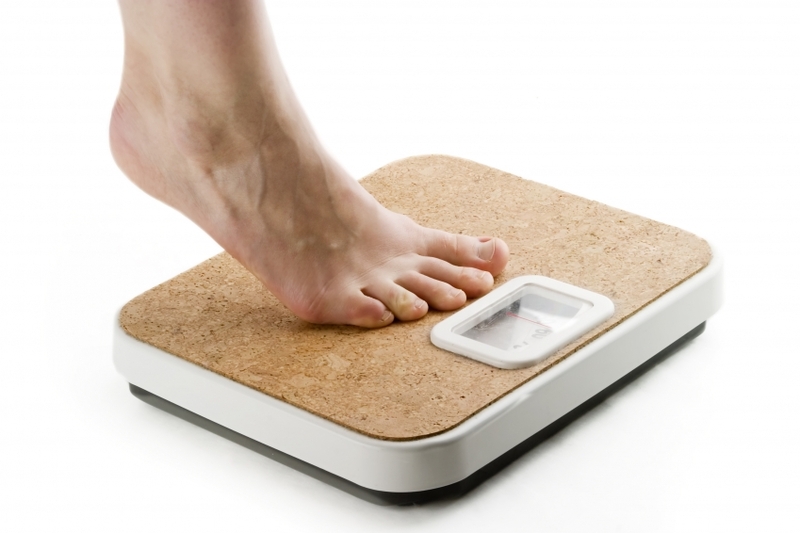 If you have trouble maintaining a healthy weight and the number on the scales keeps inching up, you are not alone. In fact, as many as 63% of Australians and over 65% of New Zealanders are overweight or obese. Not just a cosmetic concern, obesity is associated with a wide range of health and metabolic conditions such as high blood pressure, high cholesterol, blood sugar imbalances and diabetes. I can help you take steps towards a healthier weight. Over the last decade or so there has been enormous interest in the microbiome – the billions of microbes that live on and in the body. Researchers continue to discover how the microbiome influences numerous aspects of our existence, including the risk of becoming obese and developing metabolic imbalances. Lowering your set-point is key to losing weight and keeping it off. This can be achieved by following the cutting edge principles in my weight loss program ; simple and prevents the rebound weight gain that often occurs with diets that aren’t designed for safe and sustainable weight loss. Of the many microbes resident in the gut, some are able to extract more energy from food than others. However, if you have too many of these bacteria (known as Firmicutes), then the body tends to store away this extra energy as fat, contributing to weight gain. If on the other hand, you have more of a different type of bacteria (called Bacteriodetes) then less energy is extracted from food, less fat is stored, and you are likely to be leaner. 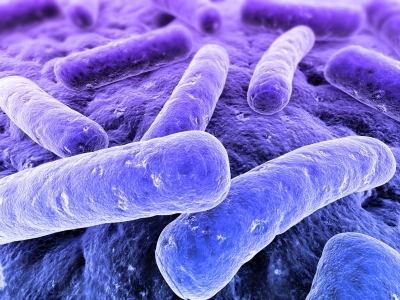 Restoring balance in the microbiome can help support healthy weight maintenance. Move more. Go for a walk at lunchtime, take the stairs, spring clean the house, get into gardening, or walk the dog. There are millions of ways to move – whatever the way, just do it! Ensure you get a good night’s sleep, ideally 7 to 8 hours. Being well rested will ensure you are not looking for extra energy from food. Set yourself up for success by setting specific, measurable and achievable goals and meet them!